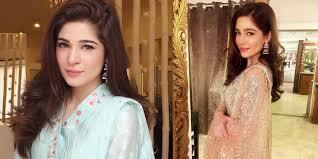 The leading Pakistani singer, model and artist, Ayesha Omar is included in the best Pakistani artists. She has done the wonderful dance in the movie, ‘Karachi Se Lahore’ on the item song, ‘Tuti Fruiti hoon main’ for the first time and she wondered the viewers. After that she performed in the movie, ‘Yalghar’ and she performed the role of such a girl, Taliban abducted her. 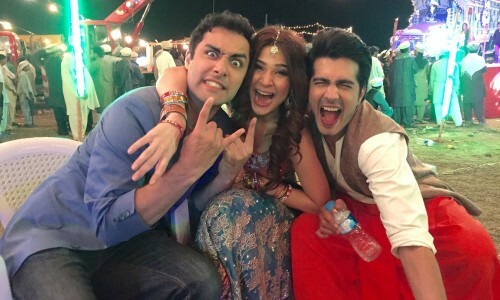 Recently, she has performed in the TV music program, Pepsi Beetle of the band’ as host and she is also showing the wonderful performance in the popular comedy drama, ‘Bulbulay’.